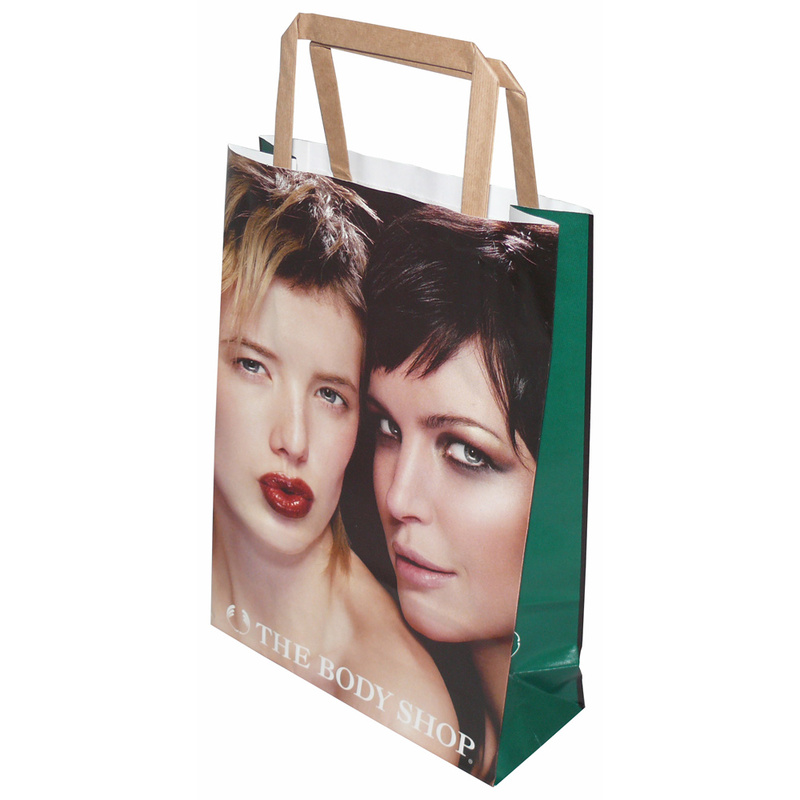 Beckdale offer a design service for many styles of full colour internal tape handle sos paper carrier bag. Our in house fine staff are happy to help managers design the right full colour internal tape handle sos paper carrier bag. To proceed with choose by material or similar , contact Beckdale via your preferred method.